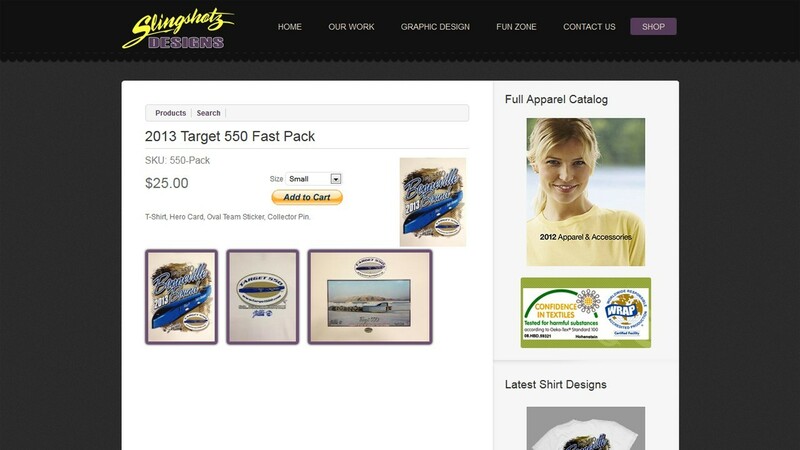 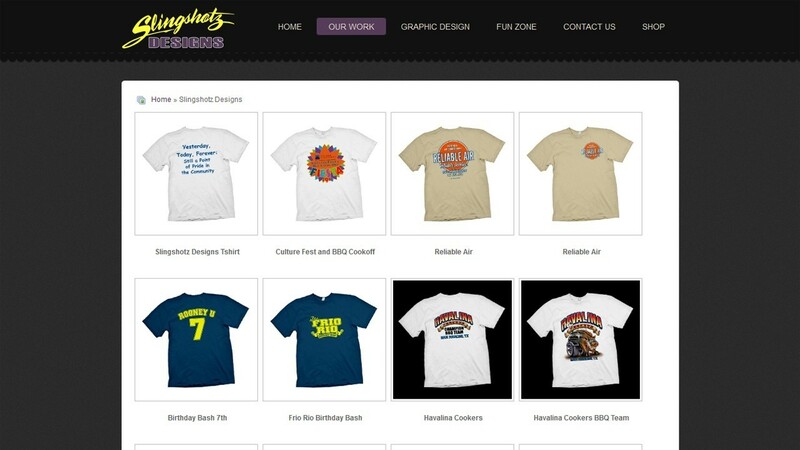 Slingshotz Designs is a brand-new website built on Joomla 2.5 completely developed by our team. 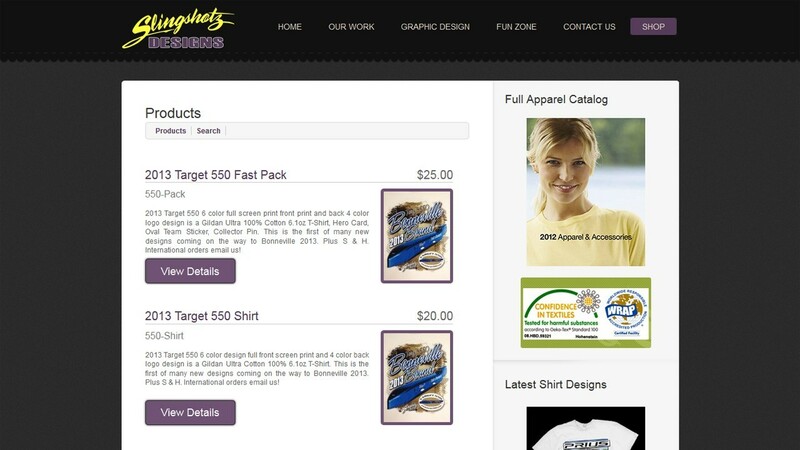 We customized a Joomla template they picked, built on the T3v3 Framework. 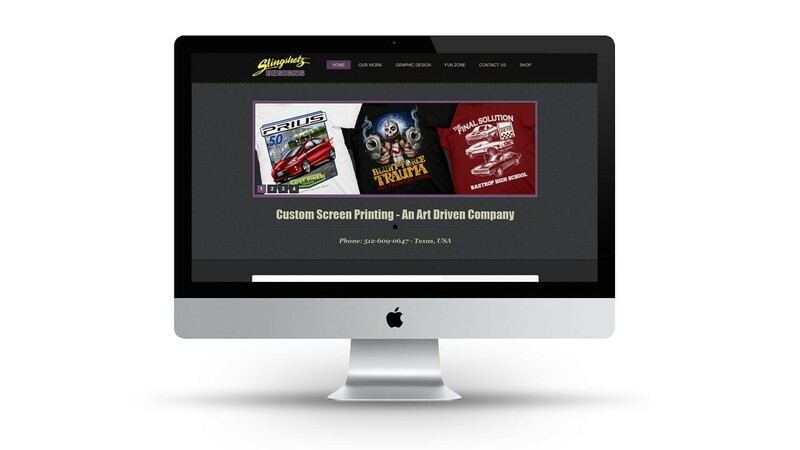 Because Slingshotz Designs' images are so important to their sales, we included JoomGallery Integration and our custom Joomla Image Slider module to showcase their products.